T-shirt with amazing design made up of music notes. 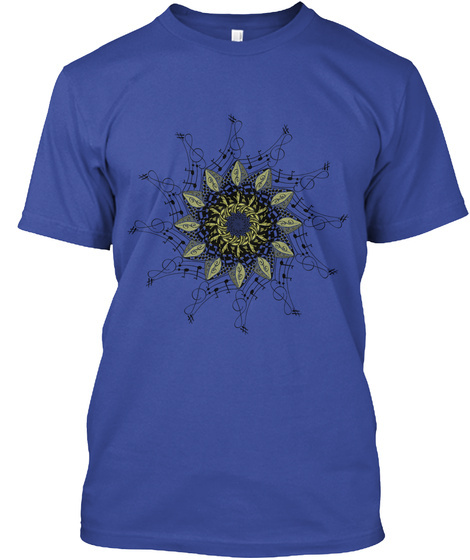 This shirt has cool graphics with psychedelic but flower note image. Great for the musician of country, jazz, classical, swing, rap or modern music. 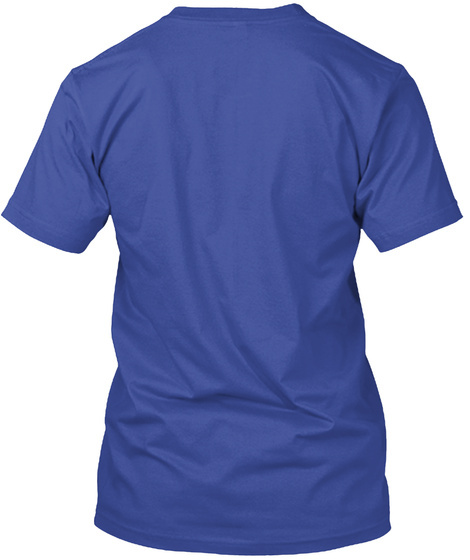 The piano, sax, guitar, tuba, trombone or trumpet player will love this shirt. Great melody which will always enable you to carry a tune. Opera and swing lovers will get a kick out of this tee too.